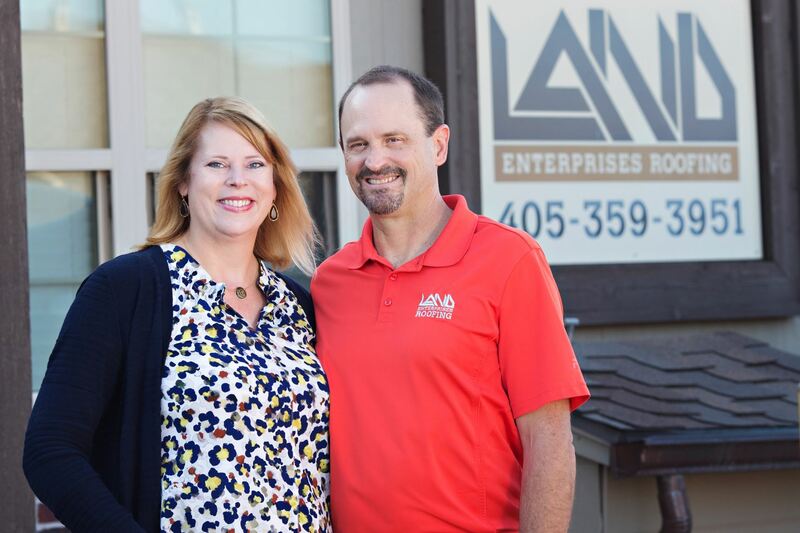 Brian and Kirsten Land, owners of Land Enterprises Roofing, will be our speakers in September. Brian Land started Land Enterprises Roofing in 1986. Kirsten joined him as Vice President in 2009. Land Enterprises Roofing offer services for roof replacements, repairs, and roof maintenance for residential as well as commercial properties. We provide superb customer service while installing the best quality roofing solutions for our clients’ properties by helping homeowners that are frustrated, confused, or angry about the claim process or mortgage company requirements for their storm damaged properties.